and #453 in Entertainment & Celebrity in the ZIG Index. Don’t miss out! See all of the latest from Alyssa Milano and more on ZIG. Landi is set for a recurring role opposite Debby Ryan, Dallas Roberts, and Alyssa Milano in the Netflix dramedy. "When I was on 'Who's The Boss?,' people told me, 'You should save your money,' because once I got off the show I probably would not have a career." Alyssa Milano on Feb. 20, 2019, in Los Angeles. "He has been a leader and a champion on fighting violence against women for many years," she said. 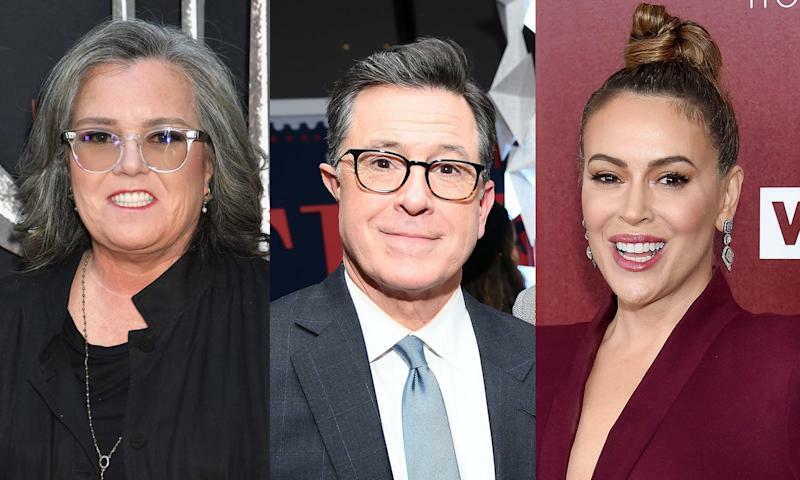 Meghan McCain and Alyssa Milano Defend Joe Biden: He "Is What Our Country Needs"
"Joe Biden is one of the truly decent and compassionate men in all of American politics," tweeted Meghan McCain.